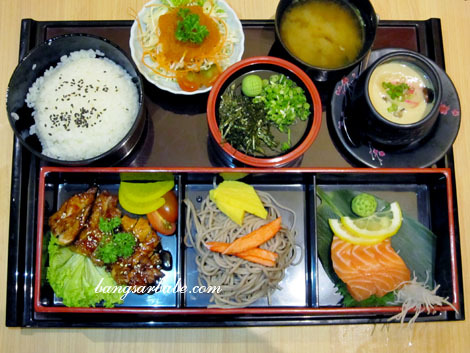 Summer days are full of warm, fuzzy thoughts and this is well interpreted in Senjyu’s Summer Menu. I was given a sneak preview of this menu recently where I feasted on some very fresh sashimi and colourful dishes that sing of summer. 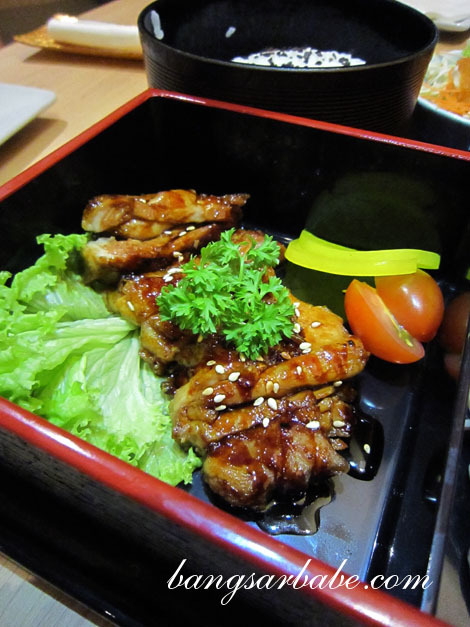 Senjyu in Bangsar Village II is one of my favourite go-to places for good food or meals with my mum. In fact, I was there for lunch before the dinner review that day! 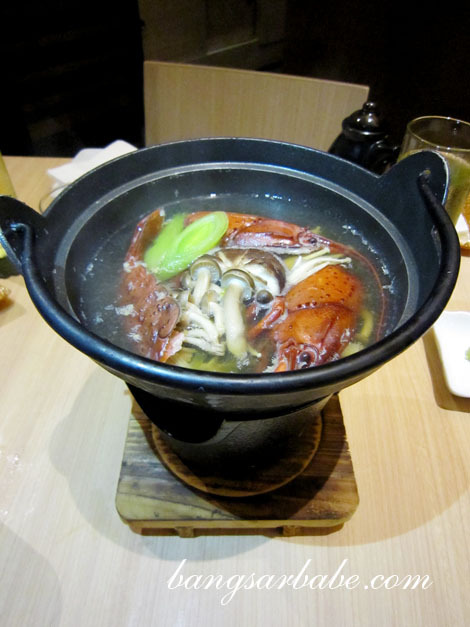 To start, I was served the Crayfish Splendour (RM78) done Ikizukuri. 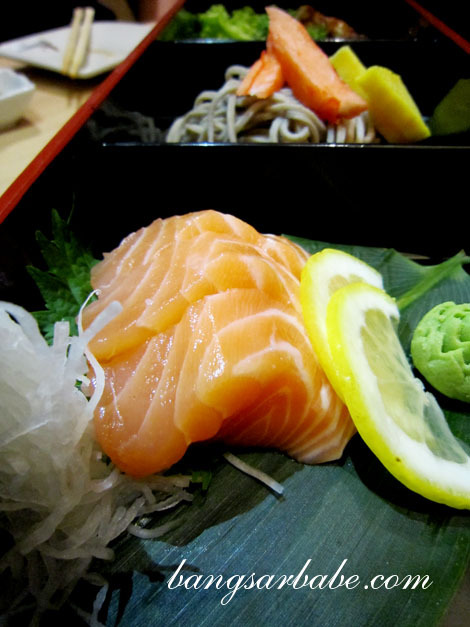 For the uninitiated, Ikizukuri is a type of sashimi preparation where the fish/sea animal is still moving after death. 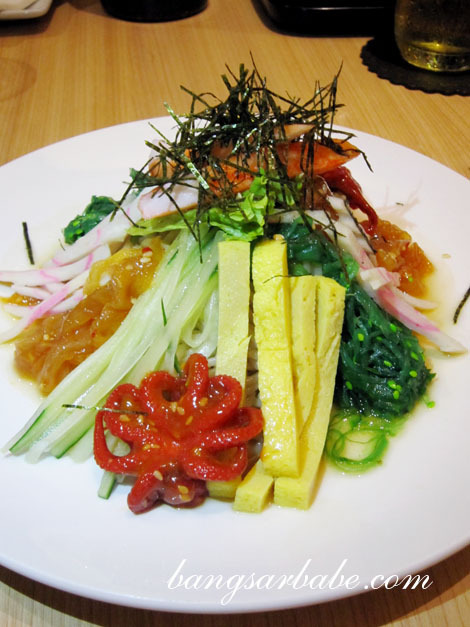 I’ve had this once before, when I reviewed Senjyu’s Lobster Yee Sang for a publication I work for. The crayfish was moving quite a bit, which deterred me from taking a piece of its flesh. Tastewise, it was very fresh (obviously) and had a crunchy texture but not much sweetness compared to the prawn or salmon sashimi. 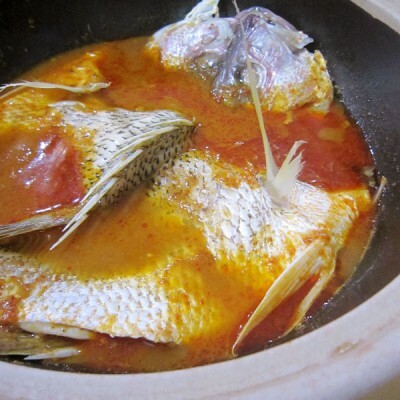 Diners can also top up an additional RM10 and the chef will make a hotpot with the balance of the crayfish. 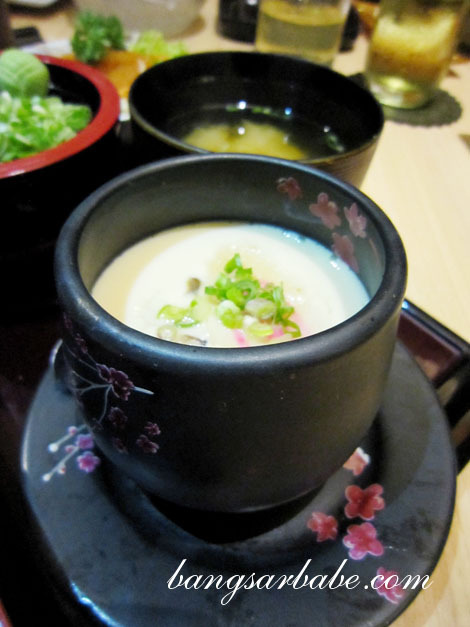 I enjoyed the broth, which was clear but sweet from the shellfish. 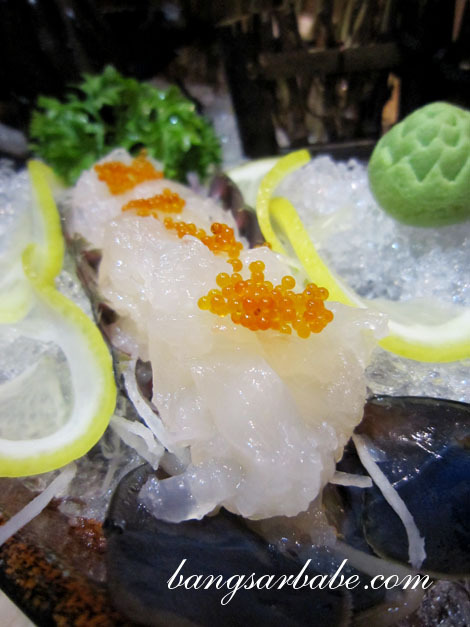 The Hotate Temptation (RM38) featured large pieces of Muki scallops topped with fish roe. The scallops were unbelievably fresh, succulent and sweet. Each bite of this soft, heavenly scallop had a flavour of the ocean and it was as though I was nibbling on half scallop, half silk. Buttery rich and oh-so-good! 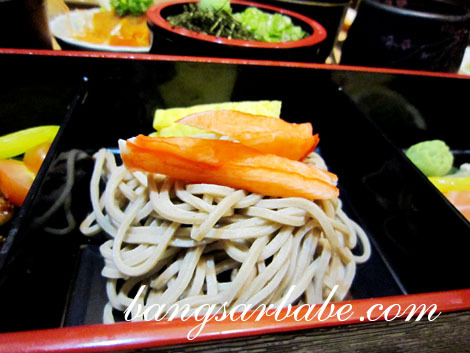 Hiyashi Chuka Treasures (RM18) was a colourful dish of cold ramen noodles, jellyfish, octopus, seaweed, sweet omelette, crabstick and fish paste. The noodles are served cold in Japan to combat the summer heat. Tastewise, I found this very refreshing; a clever play of textures and flavours. Frankie also gave us some fugu fish sushi to try. 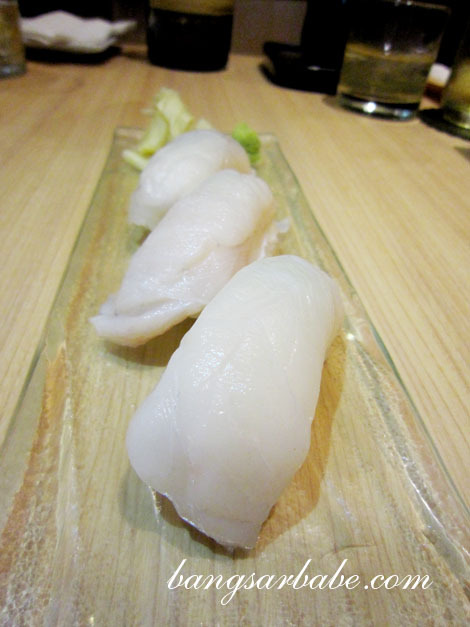 Yes, fugu is the deadly puffer fish and we lived to tell the tale. To be honest, this didn’t taste good. The fish was bland and chewy, but I’m glad I got to try some. 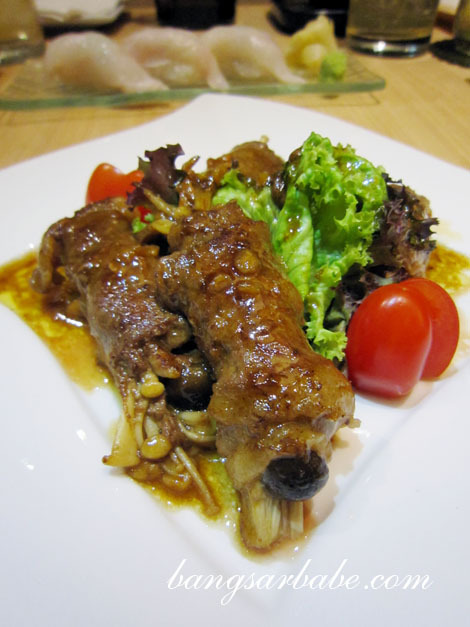 If you’re keen, you can enjoy the same experience for RM70 per plate. 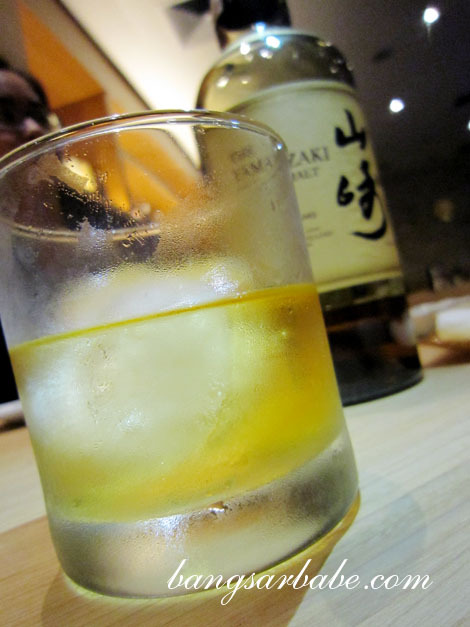 Alcohol lovers rejoice, for you can also order Yamazaki & Hakushu whisky (RM17 per glass, RM380 per bottle). 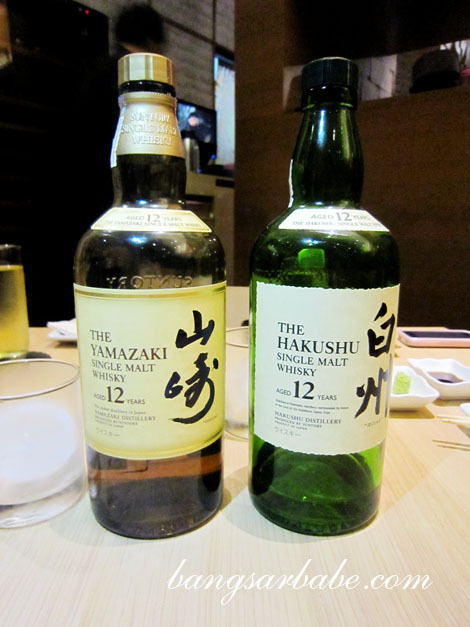 Between the two, I enjoyed the Hakushu for its smoky taste and dry finish. Rif however, preferred the Yamazaki because he found it smoother with a lingering woody finish. I enjoyed the sneak preview of the Summer Celebrations Menu – all were good in their own right. For those who are interested, the Summer Celebrations Menu is now available at Senjyu Bangsar and Senjyu [email protected] Enjoy! Verdict: Fresh ingredients and the food is consistently good. That’s why I’m a regular! I never know that japanese got their whiskey single malt..
something new to me ..
Wow.. Crayfish alive and kicking! Definately a first for me. Wow, the scallop so huge! the hotate and Yamazaki Single Malt caught my eyes. OK…all the food caught my attention but yes to the single malt and hotate! 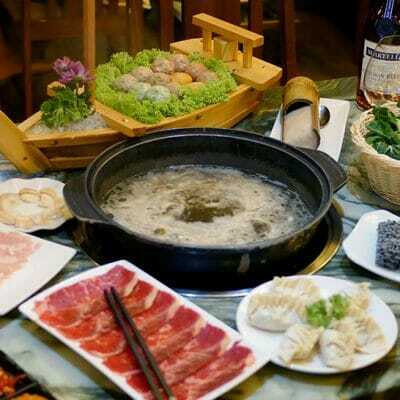 You should give this place a try!